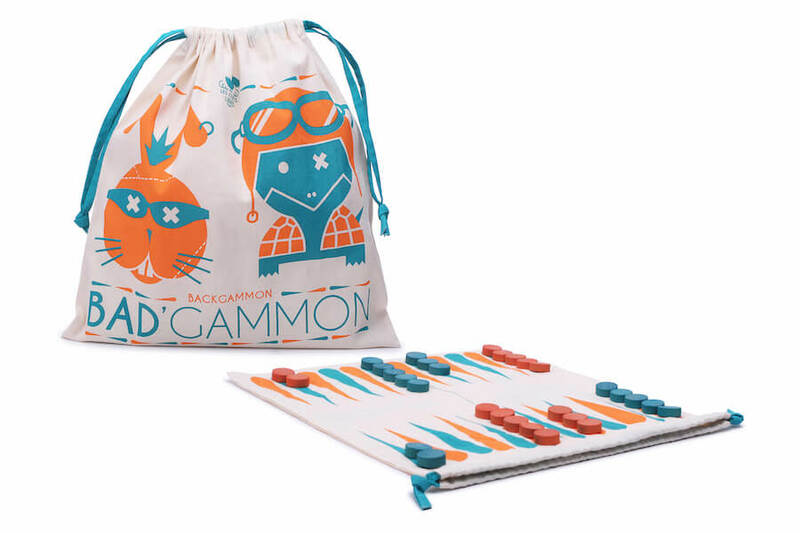 The backgammon revisited as a very bad game! A race between Hares and Tortoises where « hitting » is allowed to win the game, this is Bad Gammon! The famous game revisited as a race between a cheeky Hare and a dauntless Tortoise. A game where every blows of dices are allowed.